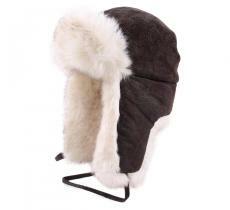 Going to the slopes shortly and you still do not have anything to shelter your ears? 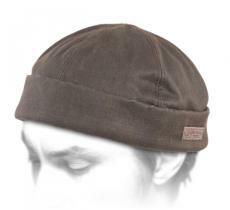 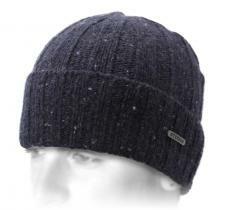 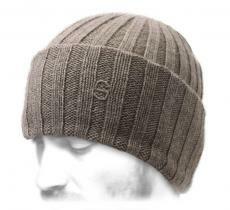 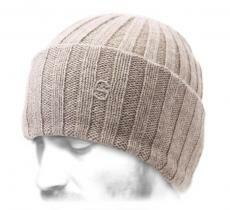 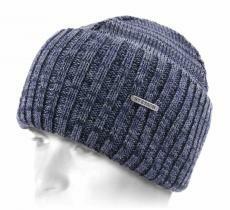 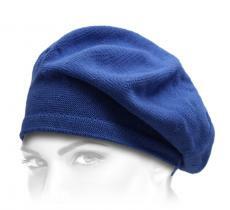 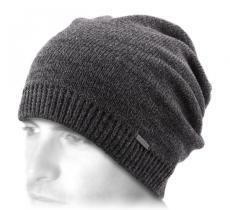 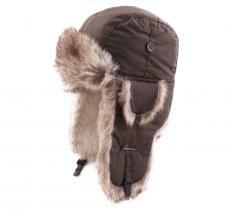 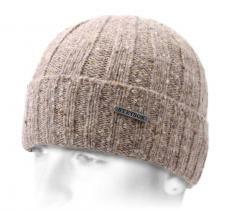 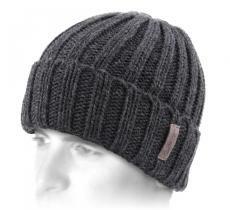 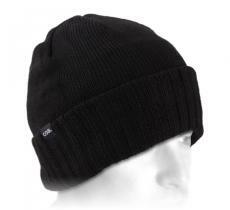 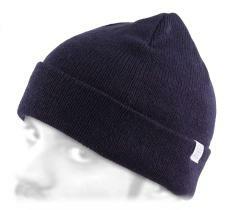 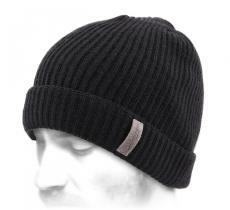 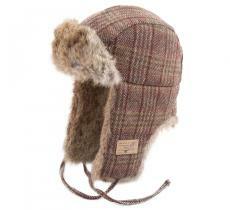 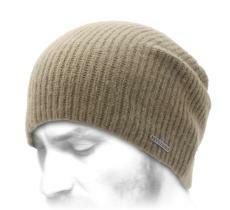 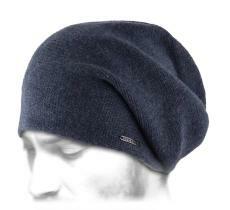 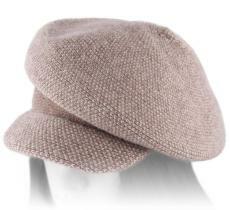 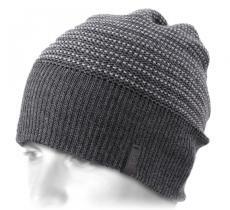 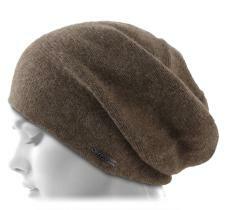 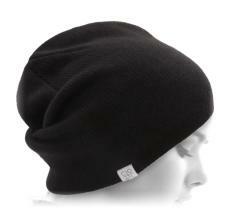 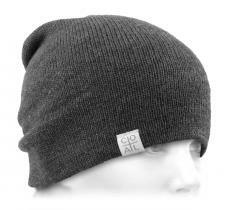 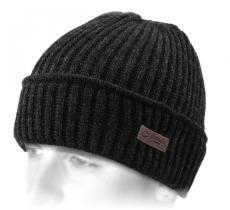 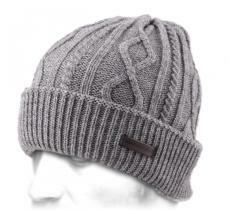 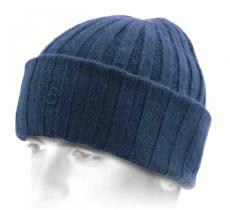 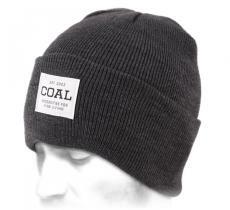 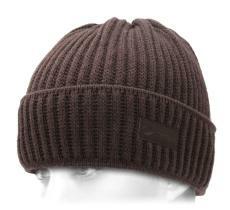 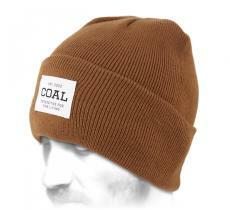 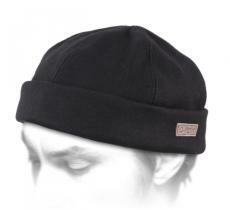 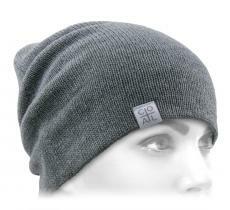 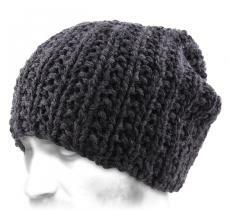 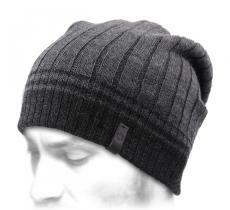 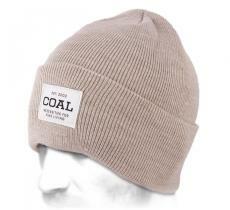 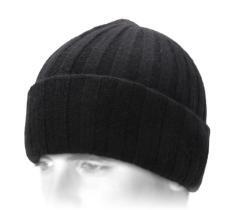 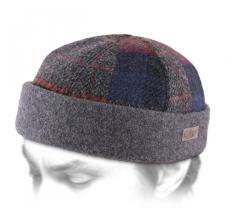 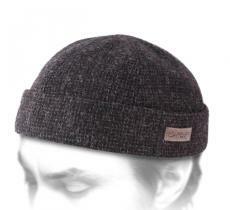 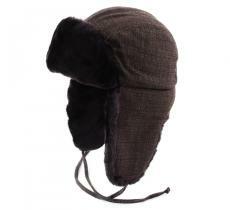 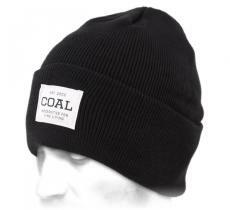 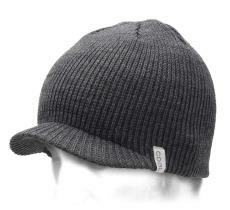 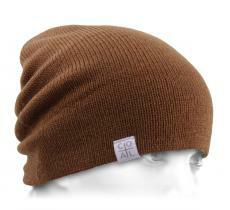 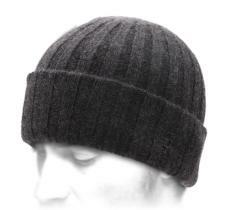 Well, choose one of our brand beanies, ultra comfortable and resistant to the weather’s vagaries. 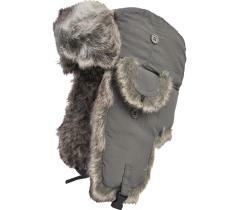 We invite you to discover the famous Canadian brand Nobis as well as Neff, ELM, Ignite. 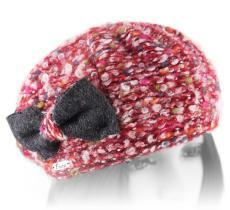 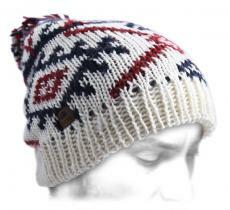 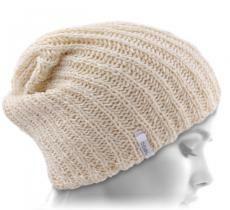 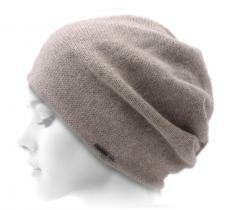 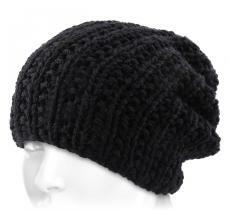 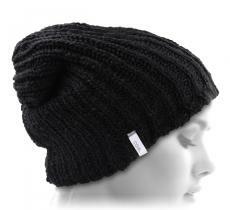 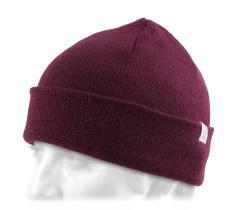 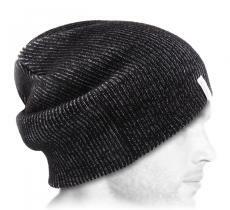 Your trendy beanie’s waiting for you on our shelves.